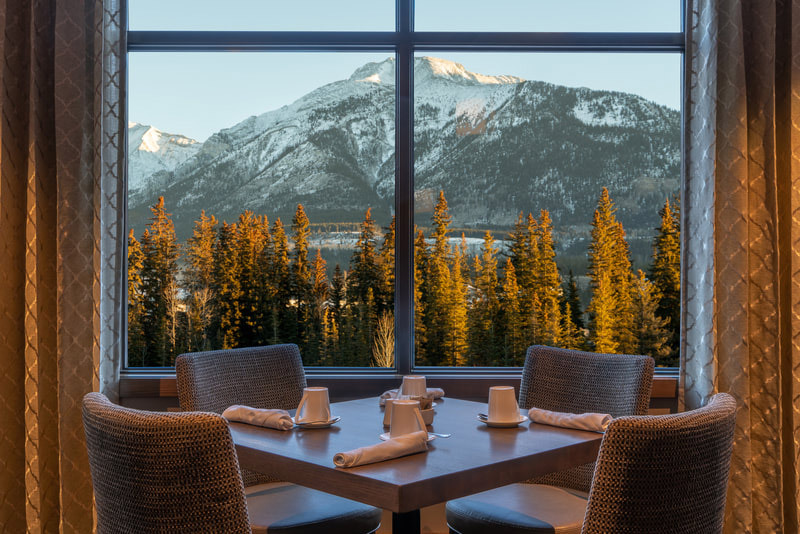 A railroad, a dairy farm, and a Scottish king may not sound like the beginnings of a 4-star destination hotel and conference centre, but add 360-degree views and an equally expansive vision, and believe us, it all adds up. The Malcolm Hotel is a jaw-dropper, both in surrounding landscape and in the design and architecture of the building itself, but the backstory on this one is truthfully just as fascinating as the end result. 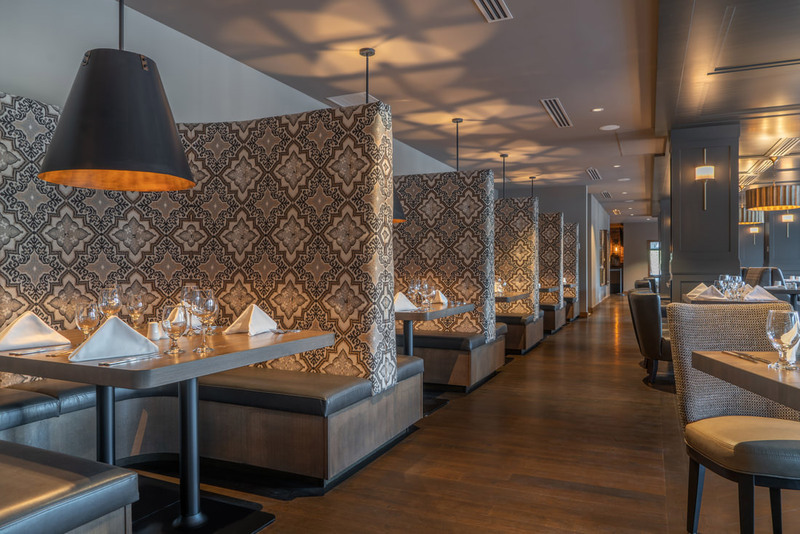 Take a trip back in time, and you’ll be that much more impressed when you see the path that has led to the homage to history, family legacy, and changing vision that is The Malcolm Hotel. Let’s start with Canmore itself, and how the roots of the town gave The Malcolm Hotel its name. 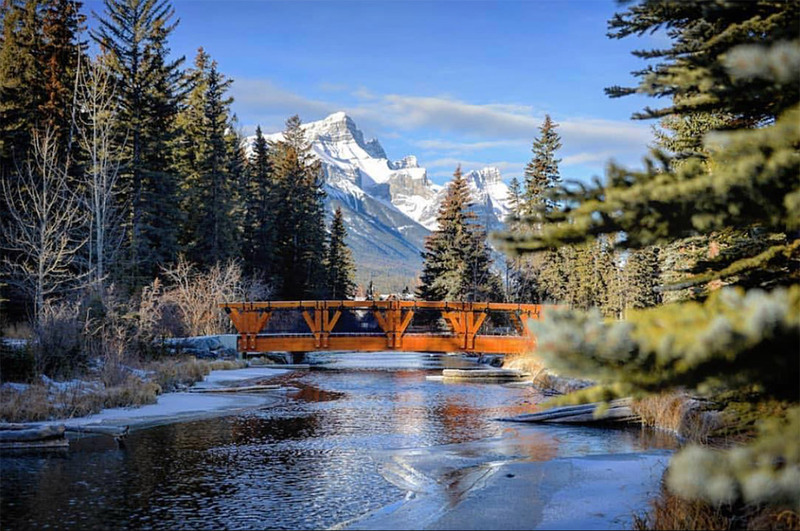 Now a picturesque tourist town in the grand entrance of the Rockies, Canmore was at one time a railway hub that boasted an important divisional station and was actually founded two years before Calgary. Back when the railway across Western Canada was being built, many of the men laying the track – and tasked with naming towns along the way – were Scottish immigrants. 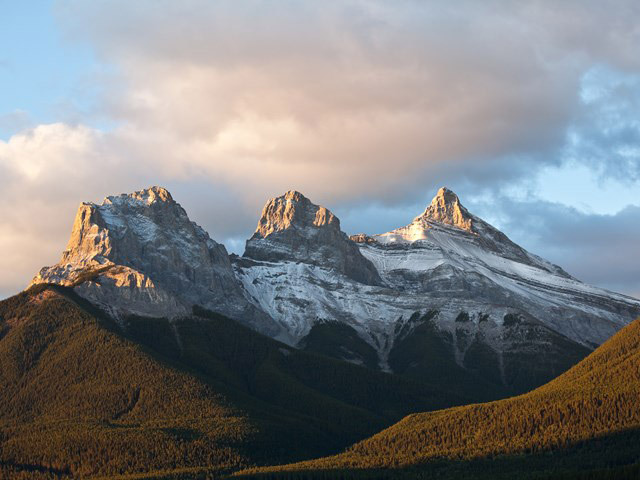 When they pounded a stake in this beautiful spot, they named it Canmore, an anglicized version of the Gaelic for “Great Chief,” a nickname for the Scottish King Malcolm III. 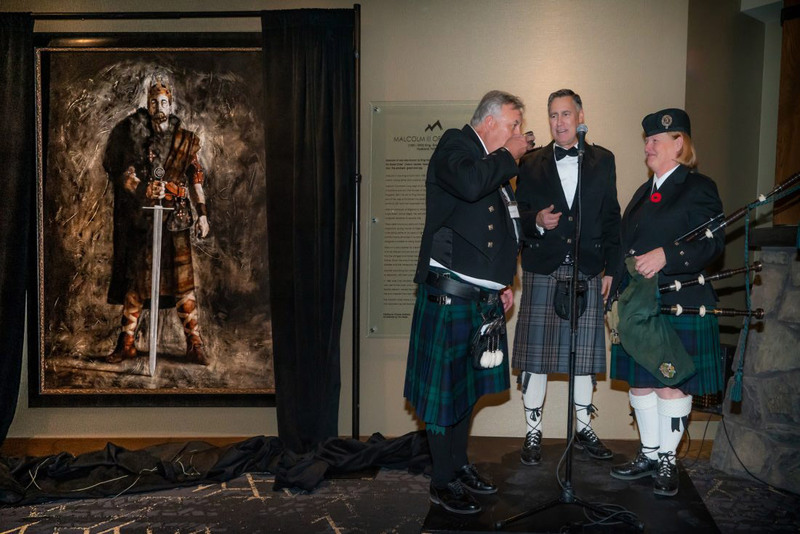 Along with the name, the Scottish-inspired overall ambience and design of the hotel – including names for the various event spaces – honours this history, and the hotel even commissioned and hung a portrait of King Malcolm III for the grand opening last November. 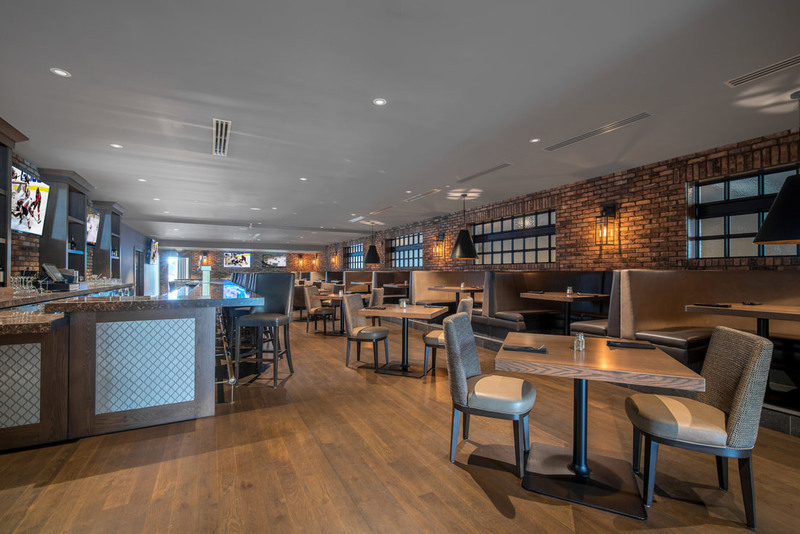 Owner Frank Kernick has much deeper and more personal ties to this project than most hotel property owners can boast; his father and uncle actually grew up on the land that is now home, in part, to The Malcolm. Between the late 1920s and early 1950s, the family operated a dairy farm on the land, supplying milk to what was at the time a mining town. With the steady march of time and progress came the development of the Trans-Canada highway and the resulting closure of the dairy, but in a spirit of resilience and reinvention that seems to run in the family, Kernick’s father and uncle turned the land into a soon bustling campground and mobile home park. 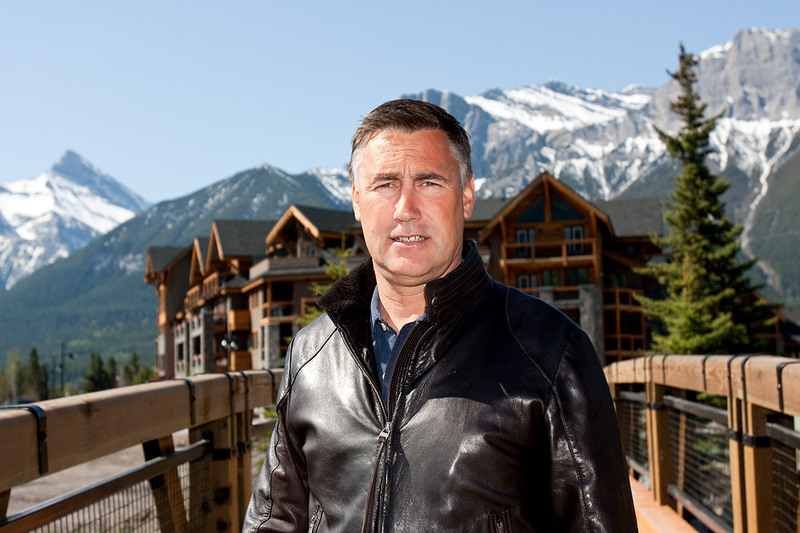 When Kernick moved back to Canmore in the early 1990s, he saw the wealth of potential in this beautiful mountain town, working in land development in the area. In 2002, he purchased the family land from his father and uncle, and set to work developing his own grand vision for the next reinvention of the property. 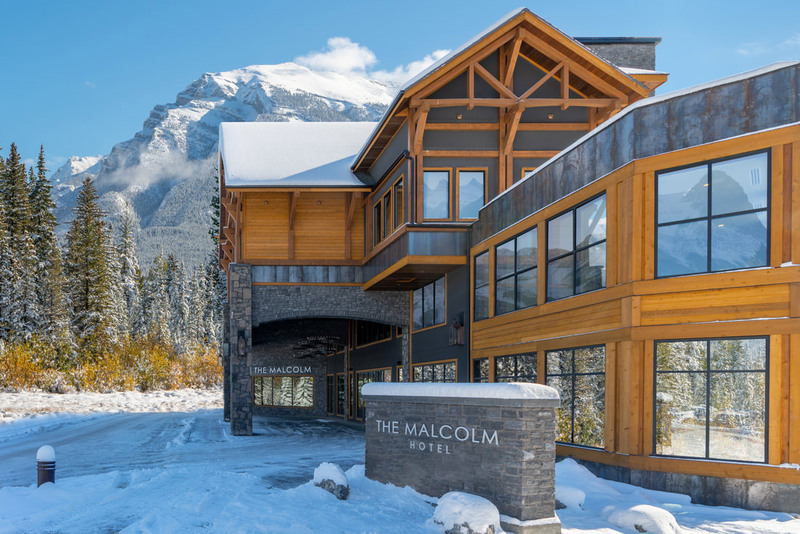 In November of 2018, The Malcolm Hotel was proudly opened as the first phase of Kernick’s vision for his family’s legacy in Canmore. 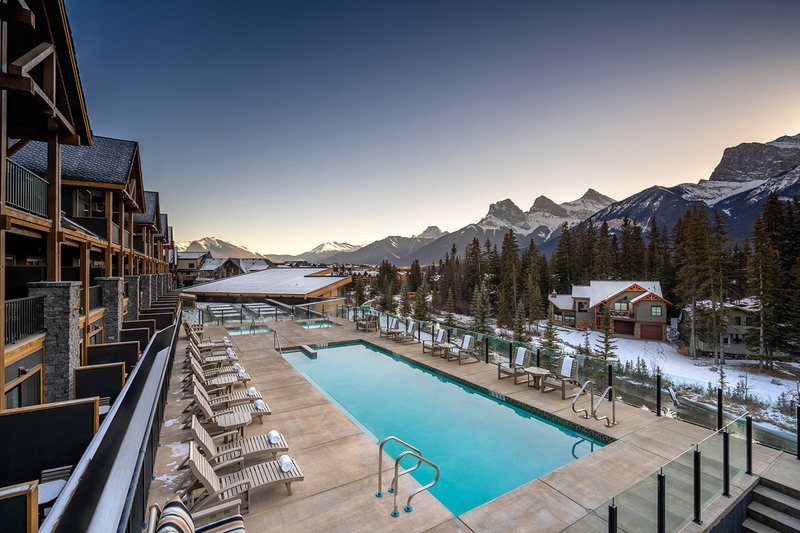 The Malcolm Hotel is part of a 70-acre development known as Spring Creek Mountain Village, and is the first high-end hotel and conference space to open in Canmore in about 20 years. Future phases of the development will include additional guest rooms as well as around 1,000 residential units. 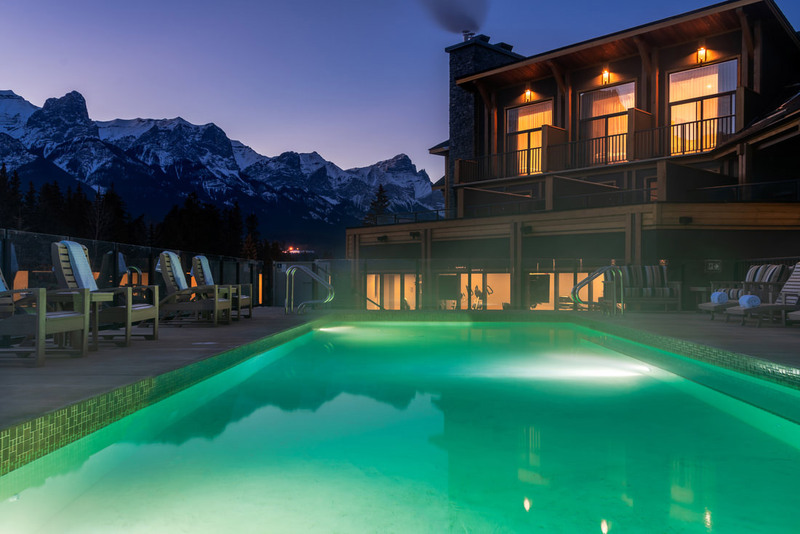 While it would be hard to find a ‘bad’ spot for views on Kernick’s property (or in Canmore generally), the spot chosen for The Malcolm is a sweet one, bordered by two natural-flowing creeks and offering truly eye-popping views of the famous Three Sisters mountain range. And as one would hope, the architectural design of the hotel was carefully planned to take full advantage of every natural gift the location offers, while also making environmentally conscious choices like geothermal cooling. 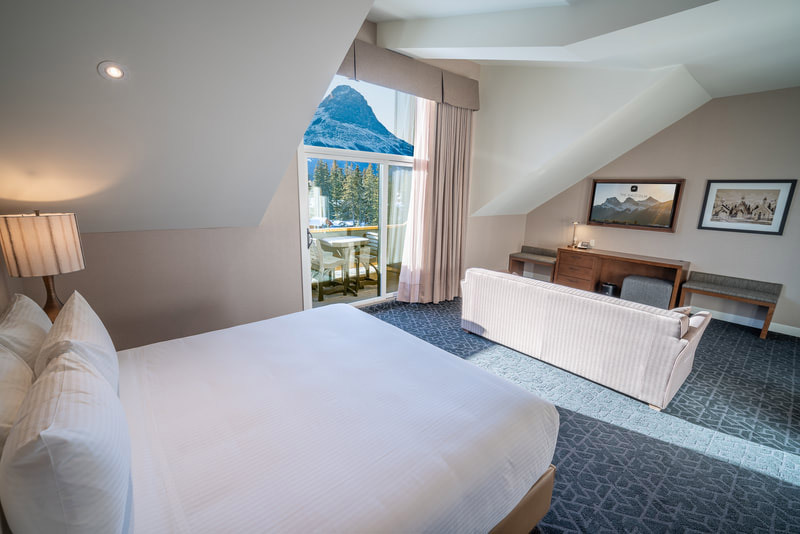 Kernick’s vision for The Malcolm was to create Canmore’s premier destination for both leisure tourists and events and conferences, filling a gap in the local market and turning this mountain town into a tourist hub that competes with popular destinations like Banff or Kananaskis. 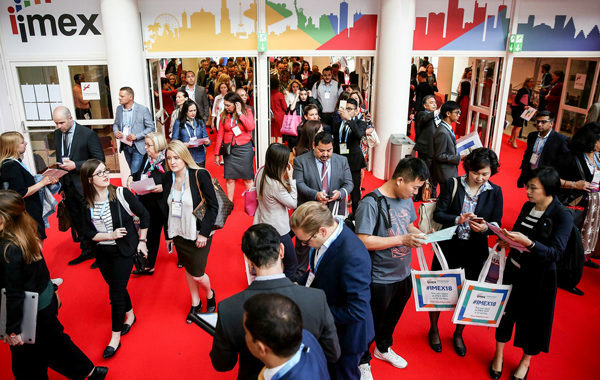 With a tall order like that, it was necessary to pull out all the stops, and no effort was spared in capitalizing on everything the location could offer up. 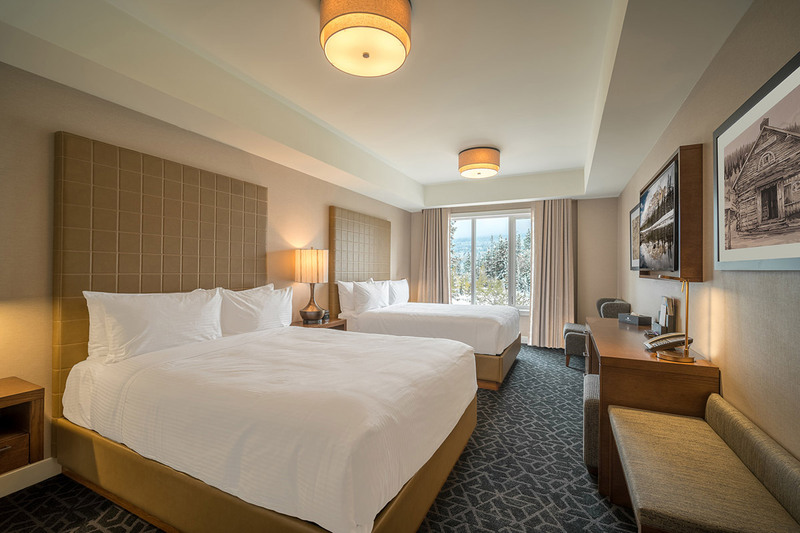 Each of the hotel’s 124 guest rooms boasts a view well worth the trip, with windows to the mountains and one of the two creeks. 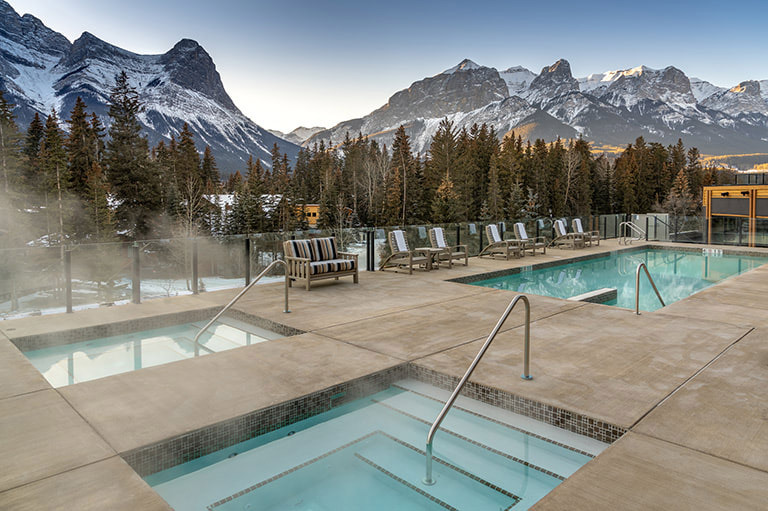 The second floor pool feels almost surreal with its mountain-range backdrop, and a network of developed and still-to-be-developed pathways provides easy access to downtown Canmore. 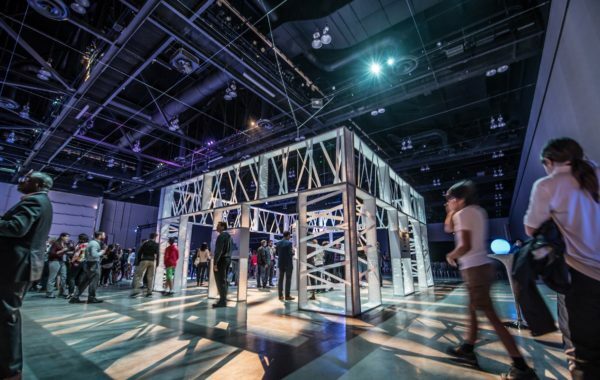 All of this plus amenities like the restaurant, lounge, exercise room, and heated underground parking are ideal for leisure travel guests, but will also make your event guests’ leisure time feel like a mini vacation. 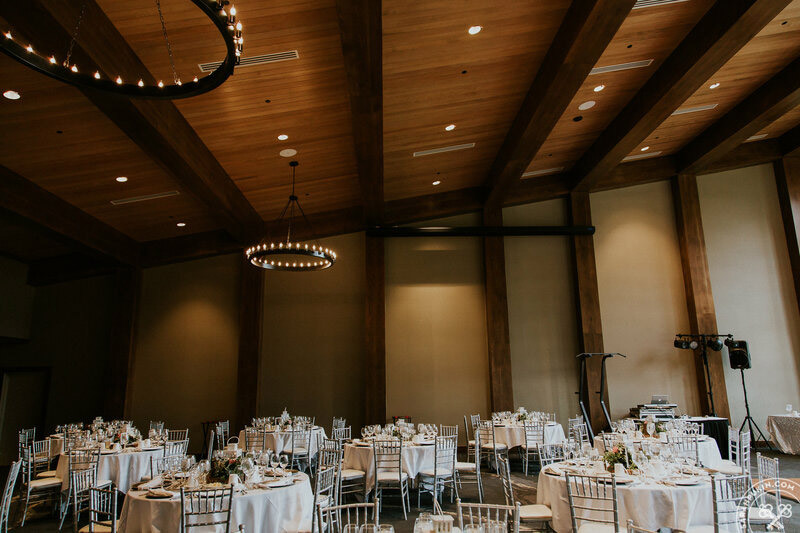 As a destination venue in the mountains, that same level of sweeping vision and attention to detail went into the event space at The Malcolm. 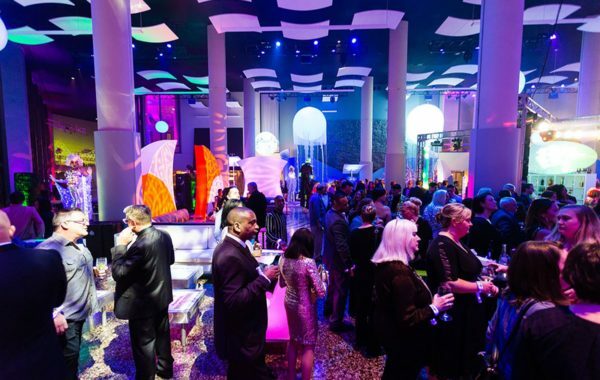 The event spaces and services were designed to accommodate the eventual full guest capacity of around 200 rooms, with 8,800 total square feet of meeting and event space including two ballrooms, pre-function areas, and a 1,200 square-foot outdoor terrace. A full conference kitchen can provide catering for up to 400 people, and rooms are equipped with high-quality audio-visual equipment. 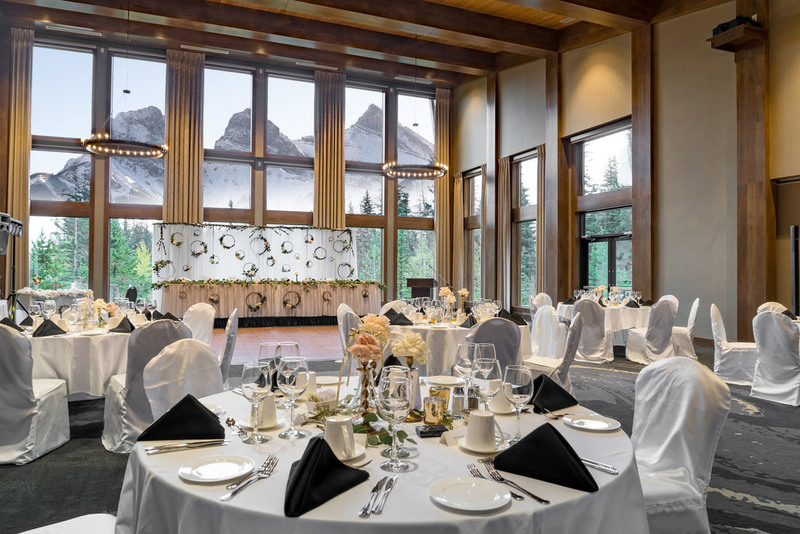 With The Malcolm Hotel’s arrival and its convenient proximity to Calgary, Canmore is poised to become a key contender for destination events and conferences, and we can tell you that our own imaginations are full of ideas and plans for these new event spaces. 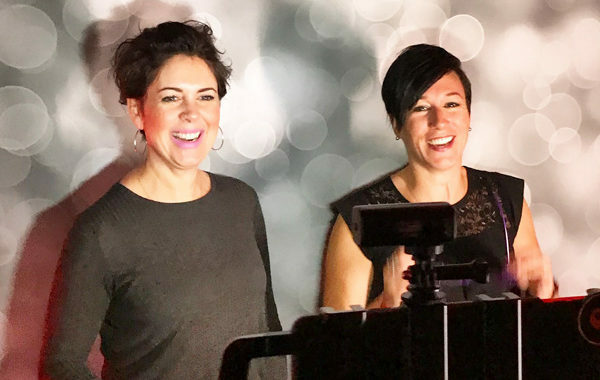 If your imagination is kicking into high gear too, get in touch! We’d love to tell you more about The Malcolm, and talk about the great things we can do together.